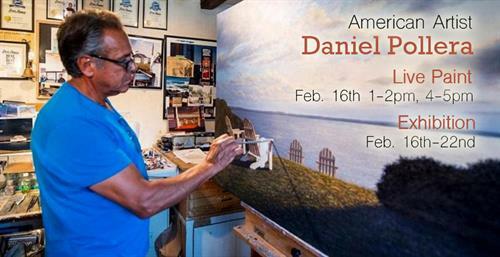 Sheldon Fine Art Newport will be hosting a body of artwork by Long Island artist Daniel Pollera. The artist will also perform a live painting demonstration the 16th and 17th of this month. Come experience the masterful renderings of this acclaimed painter!